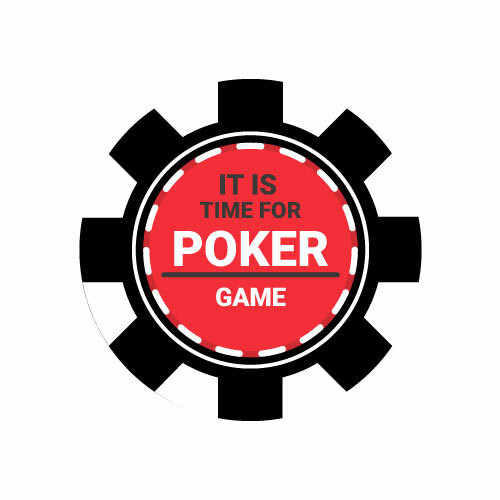 Home parties, poker tournaments, office break time activities and any professional poker places can use Customized Poker Chip Labels efficiently. Our unique labels not only make your poker chips look and feel great but also make stacking and sliding them on tables easier and according to your preferences. Whether you want the luxury gloss, elegant matte or any other custom finish for your Poker Chips Logos stickers and labels, Go Stickers will fulfill all your requirements efficiently. 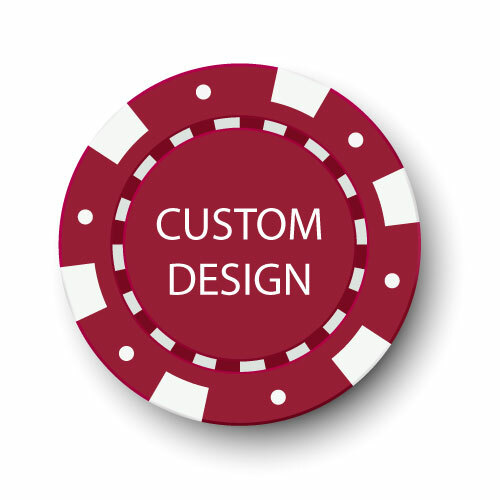 Custom Poker Chip Labels are all about the unique customizability that they offer for your poker chips. We offer much-customized labels with all the required sizes including the inner ring poker chip sizes for all kinds of chips or the whole poker chip decorating labels that cover all of their surfaces. Check out our extensive range of sizes and designs for your labels or let us know exactly what you need, our expert designers, and custom dies cutting equipment will provide you with exactly what you need. Go Stickers provide Poker Chip Stickers made from many different materials, while Homemade Poker Chips can do great with paper labels but they don’t last as long as the composite materials labels that are also water or weatherproof. Metallic surface finishes are also available for fancy poker chip designs and all of our designs work great for your Replacement Poker Chips that you have arranged for the lost ones made by yourself. Our clear plastic materials protect your expensive chips for as long as required with their super long lasting adhesives and flat stick as well. When you want cheapest Wholesale Poker Chip labels and yet compromising on quality features is not what you want to do, we are your top sticker and label suppliers. Our efficient processing, printing and customization equipment provides attractive and suitable labels and when you order from us in bulk, we also bundle in free shipping, free printing, and free cutting die equipment.